Earrings are stainless steel with hypo allergenic ear wires. They measure approximately 1 1/4" long by 1" high. Price includes shipping first class mail within the United States. 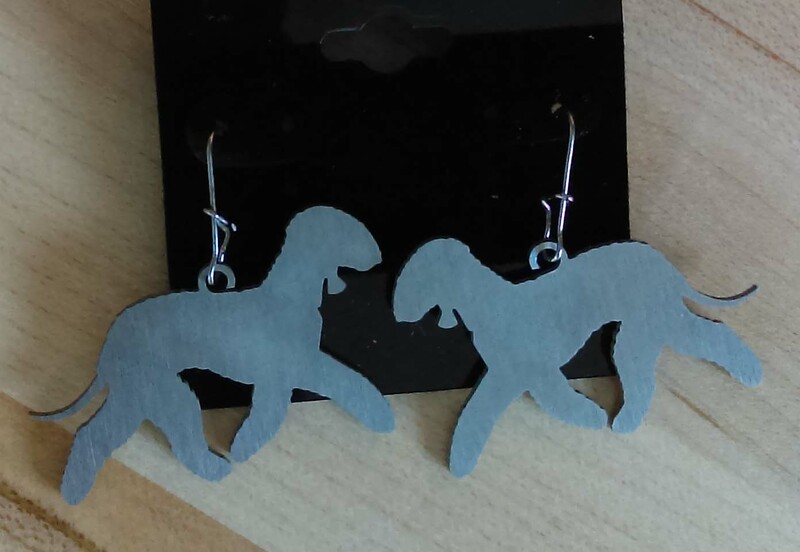 The earrings are sold as is with no refunds or exchanges. Can also be used for zipper pulls or charms.